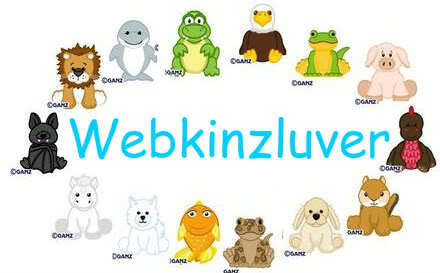 A site for all webkinz luvers! 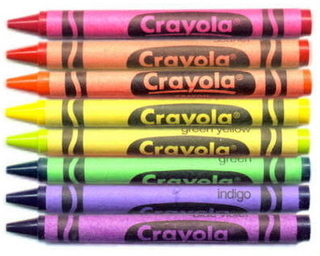 Where the stuff that is not alowd goes. Note, that really bad things go into a hidden trash can.